Enjoy City view while reading book in the living room. 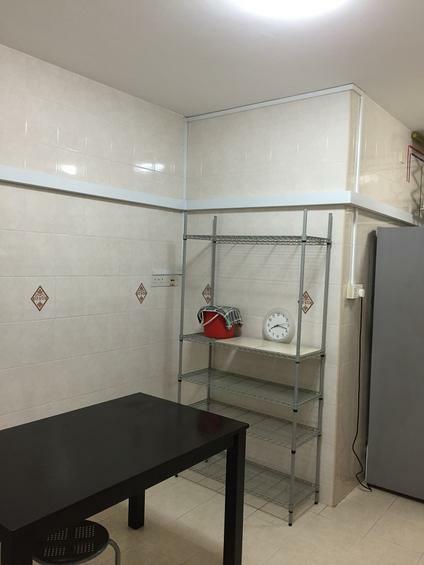 WHOLE UNIT NEWLY RENOVATED FULLY FURNISHED! 6 MIN TO QUEENSTOWN MRT!